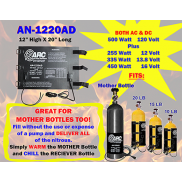 Take Control Of Your Nitrous Pressure And Be In Complete Compliance With All League Regulations By Adding A Pressure Kit To Your Warmer!! 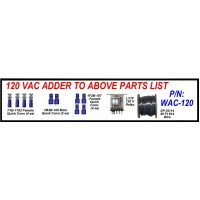 120 VAC adder kit .. 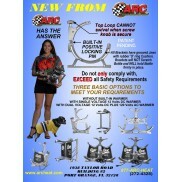 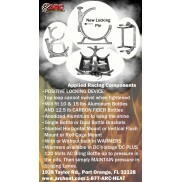 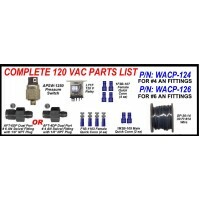 Complete 120 VAC kit with #4 AN Fitting .. 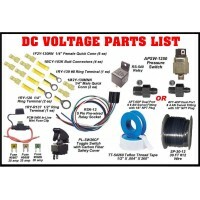 Complete 120 VAC kit with #6 AN Fitting ..
12 Volt Nitrous Bottle Warmer Installation Kit with Automatic Adjustable Pressure Control with #4 A..
12 Volt DC Warmer Installation Kit with Automatic Pressure Control Kit include all required parts.&..